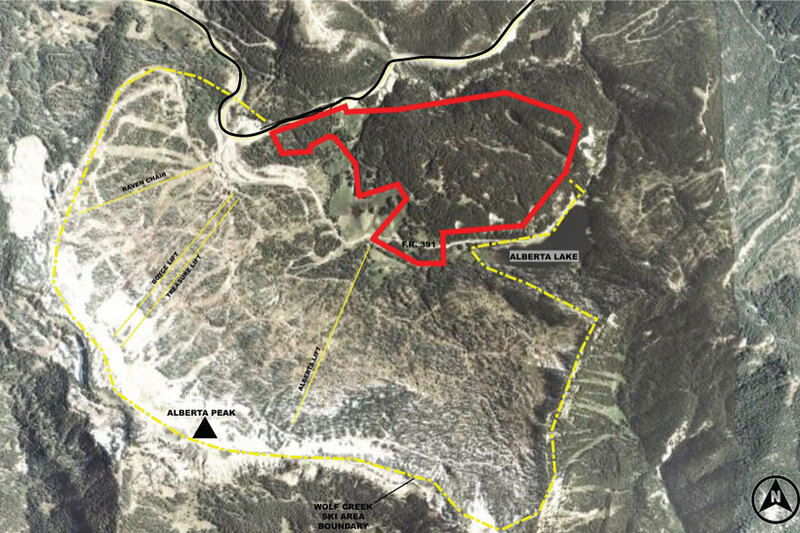 The Denver Post just reported that the Forest Service approved a controversial land swap with Texas developer Red McCombs that would provide access to his proposed 1,700 unit “Village at Wolf Creek” development. 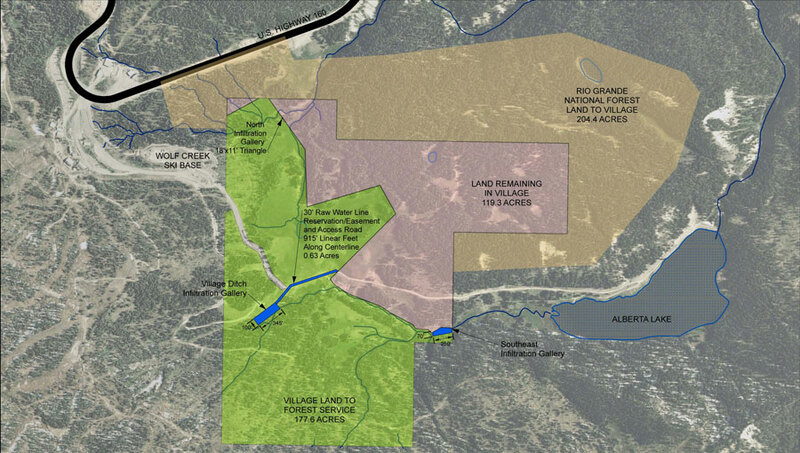 The swap connects his parcel to HWY 160, eliminating the need to build a road through the National Forest and greatly increasing usable land. 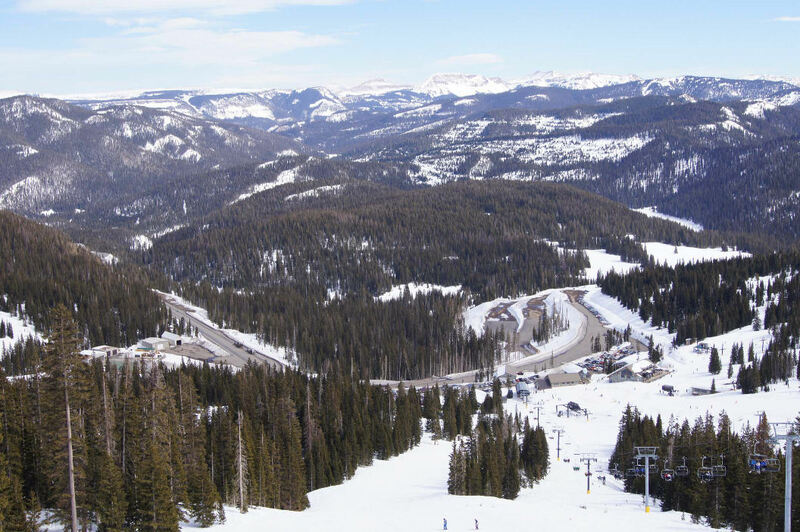 Below are links to the Denver Post and Pagosa Sun article. Also below is a playlist of videos I recorded of Ryan Bidwell of Colorado Wild who spoke in opposition of the land swap in October 2009. The Village at Wolf Creek representative refused to allow me record him.